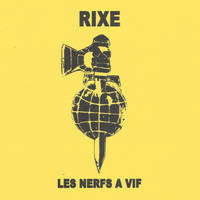 The mecs in Rixe return with another fine French export. 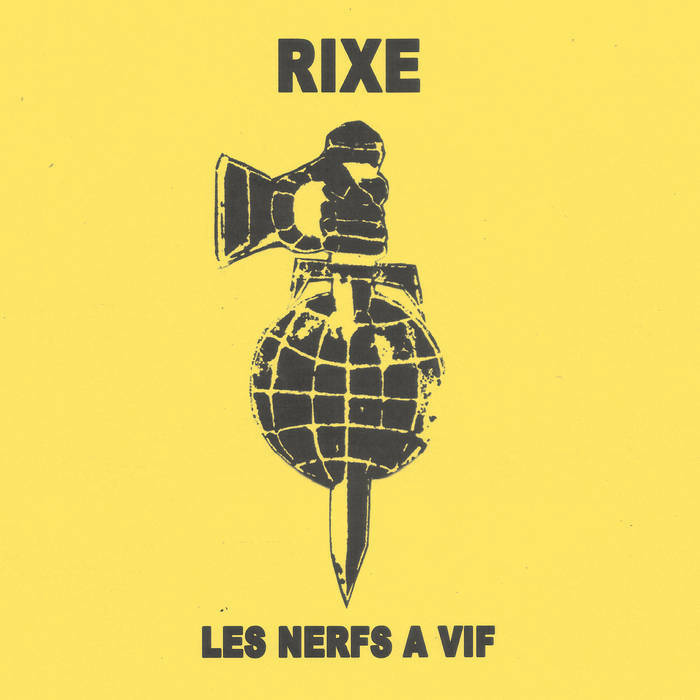 Comes with a translated lyric sheet exclusively via SLUGSALT. Now you can finally know what these guys are yelling about!